smartABS is a German engineered low-warp ABS desktop 3D printer filament. As its name implies, smartABS is an evolved variant of “normal” ABS. smartABS is as hard and resilient as normal ABS, but has some remarkable benefits compared to printing with normal ABS filament. Printing with smartABS filament means that you will have 90% less failure caused by warping, as the bonding between the layers is much better. 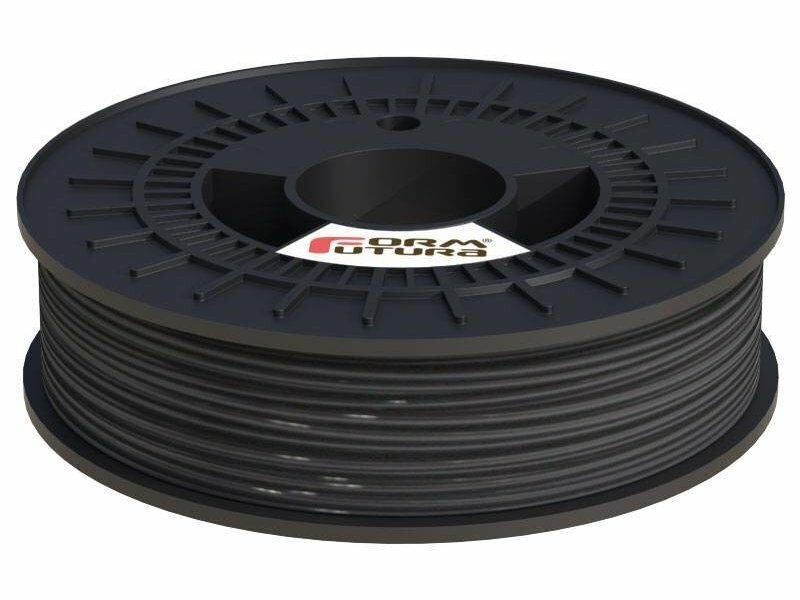 This excellent interlayer bonding with smartABS filament can be obtained because smartABS has 30% less warp than normal ABS. This unique feature makes smartABS perfect for printing large(r) objects. smartABS is developed for all FDM/FFF technology based desktop 3D printers. smartABS prints best at approximately 250°C. The smartABS filament has a natural white colour and comes on a spool with approximately 500 grams of smartABS filament wrapped around it. 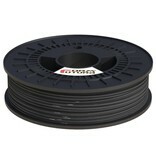 The spool-wrapped smartABS filaments are vacuum sealed. 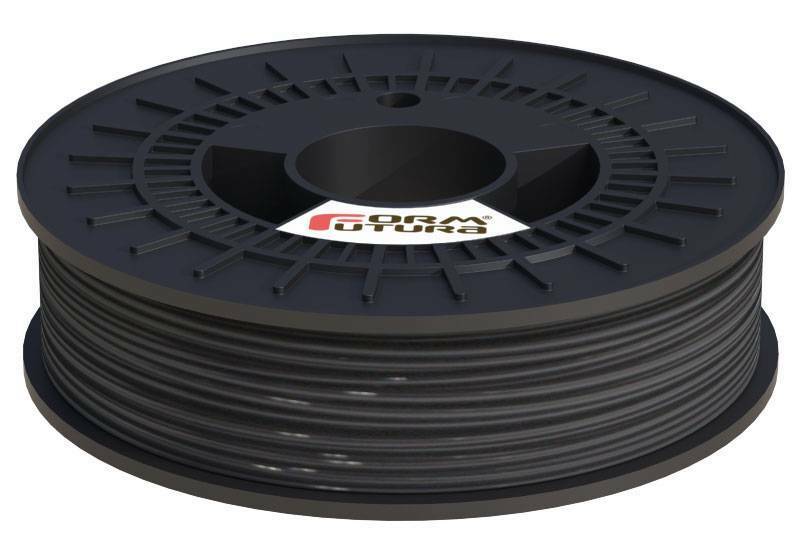 For more technical specifications about our smartABS 3D printer filament, please have a look a the 'SPECIFICATIONS' tab.